BRIAN TOTH, CFA is a Senior Credit Analyst at the New York State Insurance Fund responsible for the utilities, energy, media, telecom, transportation and metals & mining sectors. Other sectors Mr. Toth has experience include the retail, consumer products and services, and has expertise in high-yield, investment grade and distressed securities. Mr. Toth has more than 12 years of experience in corporate credit analysis, counterparty credit risk assessment, sovereign risk determination and private equity analysis at various institutions. 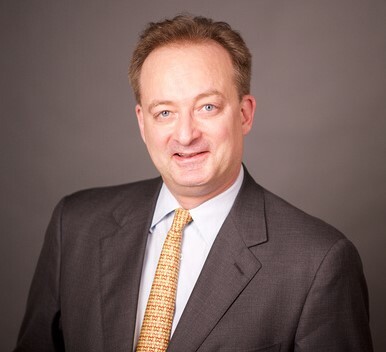 Previously Mr. Toth was a Private Equity Consultant and Credit Analyst Consultant for APG Asset Management, Senior Credit Analyst at Paloma Partners, Director and Senior Credit Analyst at Babson Capital Management (now Barings Capital) and Senior Counterparty Credit Analyst at PaineWebber. Brian received an MBA from the Simon School (University of Rochester) in 2001 and received a BS in Accounting and Finance from SUNY/Buffalo in 1990. Brian has been a CFA charterholder since 1998.